Hans Strijdom is located in Mookgophong (formerly Naboomspruit) in Limpopo. 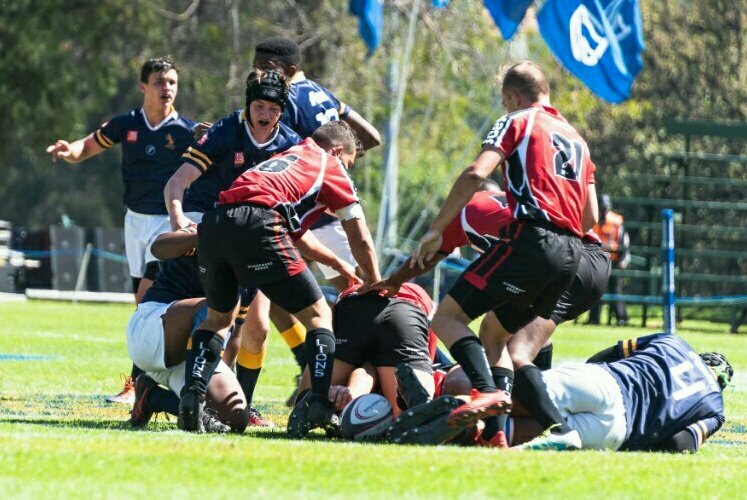 The school hosts annually since 1993 the Mauritz Hansen rugby week, which is the biggest schoolboy rugby week in the world. The week is also known as the Hansie Week. Hans Strijdom's scrumhalf of 1992, Bennie Nortjé, captain Far North at the Craven Week of 1992 in Pretoria. He was also included in the preliminary Springbok squad for the 1995 World Cup. Nortjé was also part of the Golden Lions squad who was crowned champions of the Currie Cup in 1999. 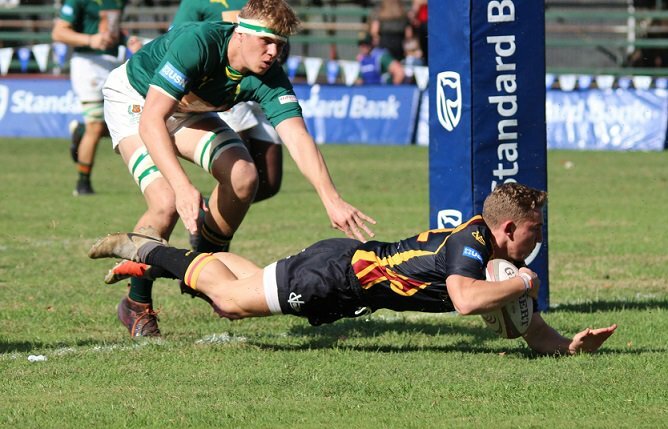 Craven Week Players: B van der Walt (1989), K van Dyk (1989), E van Rensburg (1989), K Fourie (1989), J Cronjé (1989), R Botha (1991), R Potgieter (1991), M du Toit (1991), Stefan Lombard (1991-92), J van Wyk (1991), Bennie Nortjé (1991), F du Toit (1991), Wimpie Bannink (1991-92), Thys Treurnich (1992), Leon Botha (1992), Japie van den Berg (1992), GG Greeff (1993), PJ Venter (1993), PDF Booyse (1993), CA de Beer (1993), J van der Walt (1995), B Rieket (1995), J Erasmus (1995), Mattheus Prinsloo (1999), Jacobus Griesel (1999), Eric van der Walt (2004), Gerhardus Swart (2005), Leon-Fritz Riekert (2005), Lucius van Schalkwyk (2005), Richard Coetzee (2013). 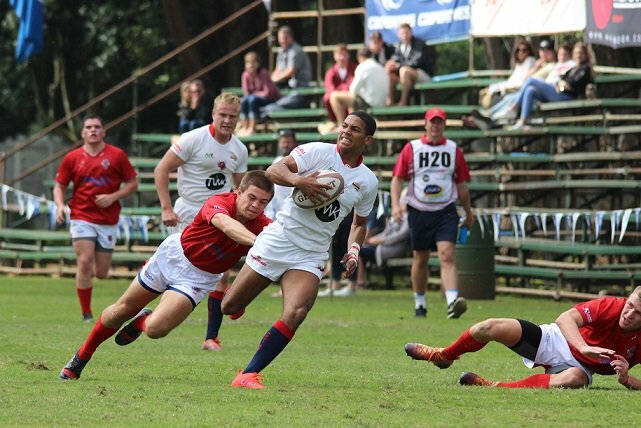 South African Schools' Players: Wimpie Bannink (1992). First Class Players: Bennie Nortjé.